Taking a little walk after dinner used to be a tradition in this country. Few people do that any more, and now is the time for those of us who have diabetes to bring it back. While we are at it, we can start a new tradition of even shorter walks before dinner. Whether we take a walk before or after eating — or both — we will bring down our blood glucose level at the point where it goes highest. A study in The American Journal of Clinical Nutrition shows that a little physical activity can be a big help in bringing down our blood glucose level after a meal. Entitled “Breaking prolong sitting reduces postprandial glycemia in healthy, normal-weight adults: a randomized crossover trial,” the study was written by six researchers at the University of Otago in Dunedin, New Zealand. This study focused on helping people with pre-diabetes so they won’t get diabetes. Of course, what works for them will work just as well for those of us who have diabetes. But even before this study appeared we had anecdotal evidence for it. I knew from my own experience and that of my late wife that a brisk walk of half an hour can bring down our glucose level. I well remember when Catherine asked what she could do when her blood glucose meter showed that her level was above 200 about an hour after dinner. I suggested that we take a brisk walk around the block, and when we got back home and she tested again, her level was almost down to normal. Another study, this one published in 2014 in Diabetologia, which is the professional journal of the European Association for the Study of Diabetes, looked at what happens when people get their physical activity before a meal. The results surprised even the authors. The study showed that brief bursts of intense physical activity (like fast walks) before meals helps people with insulin resistance to control their blood glucose better than the standard recommendation to get one daily 30-minute bout of moderate exercise. This research shows that both post-meal insulin and blood glucose levels were lower following short pre-meal walks of just 100 seconds then after a 30-minute walk or when they stayed seated. Now that I reflect on this study, I am not at all surprised by the result. Prevention is always easier than a cure, and walking before eating brings our blood glucose levels down well before they go too high. 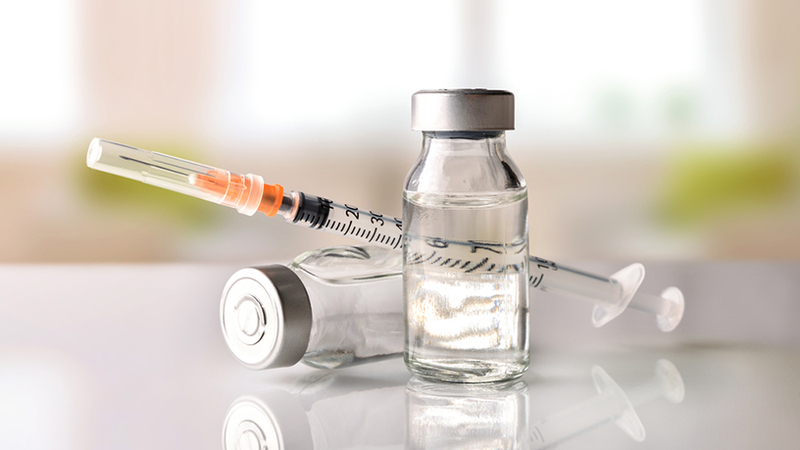 When you first start insulin treatment for diabetes, you have more questions than answers. Here's what you should know to get started. What’s It's Like to Inject Insulin?